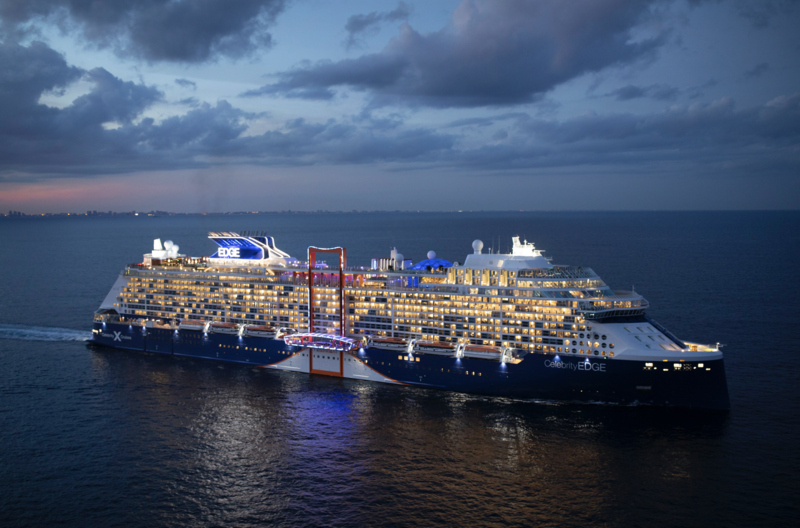 Get set for May 2019 when the transformational new Celebrity Edge will embark on her first ever European sailing. Guests will enjoy the stunning vistas of the Mediterranean with a range of seven to eleven-night itineraries from iconic cities like Barcelona and Rome. The itineraries will also feature two of the new ports of call: Nauplion (Greece) – a charming coastal town – and Santa Margherita (Italy) – a picturesque seaside village near Portofino. With its revolutionary, outward-facing design – highlighted by signature features such as the world’s first Magic Carpet, a glass venue suspended from the side of ship, and Infinite Veranda staterooms with unbeatable vistas – Europe has never seen a ship like Celebrity Edge before. Families will be able to take to the seas with Celebrity Cruises and sail from Southampton in the UK to visit must-see Mediterranean destinations including Florence, Provence and Barcelona during the school holidays in summer 2019. Sailing from Southampton, Celebrity Silhouette has added three new itineraries to its 2019 season including a highly popular 14-night Western Mediterranean cruise departing on 28 July. Celebrity Cruises is transforming its award-winning fleet (Celebrity Edge has been awarded Cruise Critic’s Best New Ship and Editor’s Pick 2018) with a $500 million reimagining of every existing ship, involving more than 500 leading architects, designers, and engineers to bring them ‘to the Edge’ in line with the new Celebrity Edge. Expect stunningly redesigned accommodations and exclusive new sanctuaries for Suite Class guests including The Retreat Sundeck & The Retreat Lounge which will be introduced with the help of visionary British designer Kelly Hoppen MBE.